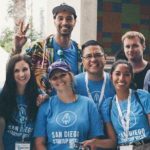 · Grow your skills & cultivate the San Diego startup community! 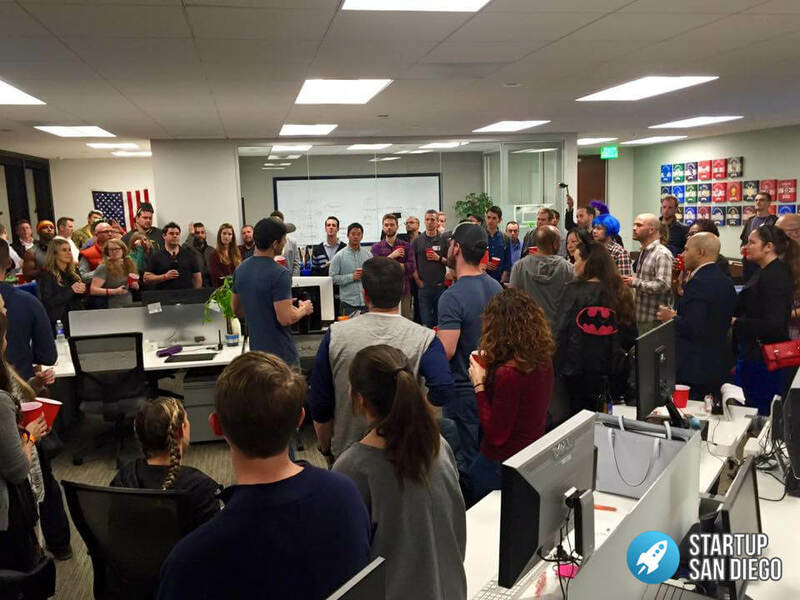 accelerated intro to the San Diego startup community. 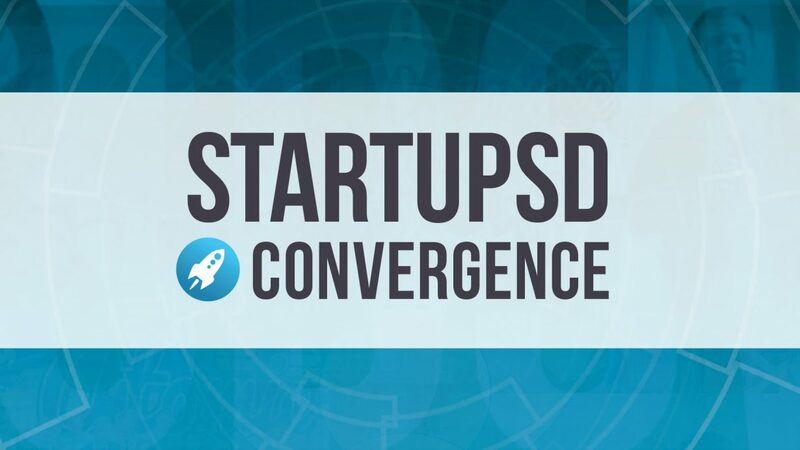 Get a closer look at what the SD startup scene has to offer. Want to see photos from last year?